Do the “Performance Plus” products come in an OM4 platform? Yes, you can get the “Performance Plus” products in OM4, OM3 or Singlemode formats. Can I get specialized packaging or labeling with “Performance Plus” products? Yes, the “Performance Plus” products are packaged and labeled per the customer’s request. Are the “Performance Plus” assemblies from off shore? No, the “Performance Plus” products are built with globally sourced material from quality manufacturers and assembled in the USA. Is CompuLink an ISO approved company?  Yes, CompuLink strictly ahears to the ISO 61280-4-1, offering repeatable test results and increased accuracy. How fast can I get the “Performance Plus” product compared to name brand product? Using the “Performance Plus” products can reduce your typical 3 to 6 week lead times down to only days while providing the same level of performance. Are the “Performance Plus” products priced higher than name brand products? The “Performance Plus” fiber optic trunks and patch cords are priced to be competitive in opportunities that require a high value option. Are the “Performance Plus” products compatible with other vendor’s products? Yes, the “Performance Plus” products are compatible with almost all other manufacturer’s chassis and modules. Are the “Performance Plus” products factory terminated and tested? Yes, all the “Performance Plus” products are factory terminated and 100% optically tested for insertion loss and visually inspected with a 400x microscope to provide performance above and beyond industry standards. Are the “Performance Plus” products covered under any manufacturer’s warranty? 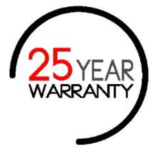 The Performance Plus products are covered by CompuLink-USA 25 year warranty. Do the “Performance Plus” products meet the same spec’s as name brand products? The “Performance Plus” line of products is tested to the same industry specification requirements found with competitive products. Are the “Performance Plus” product just patch cords?